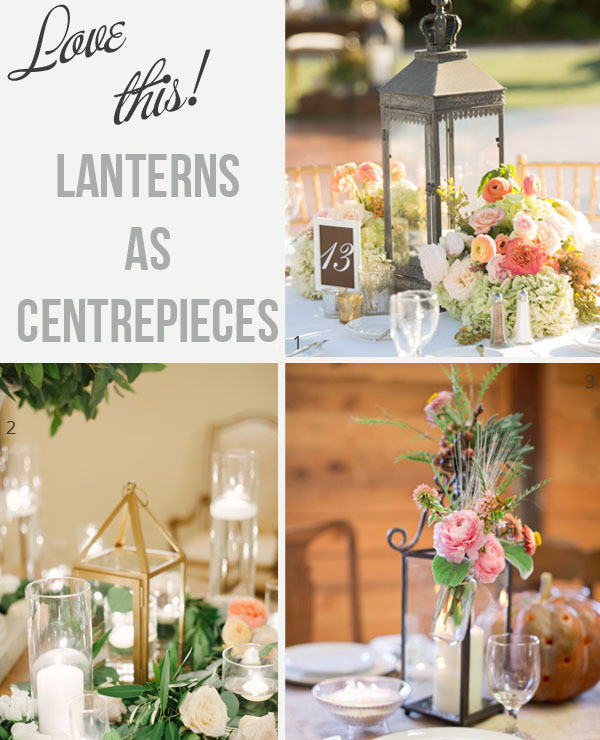 Have you thought about using lanterns for wedding centrepieces? Lanterns in the centre of your tables can look stunning as your centrepieces. 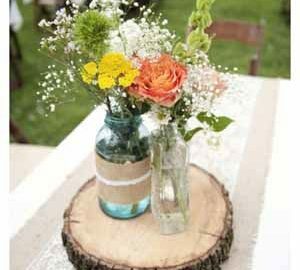 Place a pillar candle inside each lantern and add a floral touch to the table. 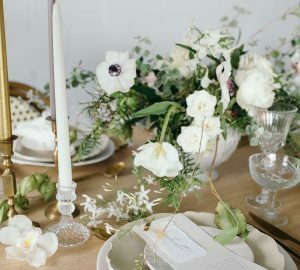 You could add flowers in small vases or bottles around the base of each lantern, or tie a small bunch or posy to a couple of corners of the lanterns. These make lovely centrepieces ane even better, you could gift the lanterns to a nominated guest on each table if you wish. If you have chosen long tables spread out lanterns down the centre of the table, you could alternate them with flowers and candles down the table. Use the same lanterns around the venue, at the entrance, in outdoor spaces, near your guest book to give some continuity to the decor. If you like this idea why not have a look at the lanterns we have available in our shop. See all our lanterns here.